Come home to a Gorgeous Ashton Woods one owner home. Perfect for just starting out or right sizing your life. 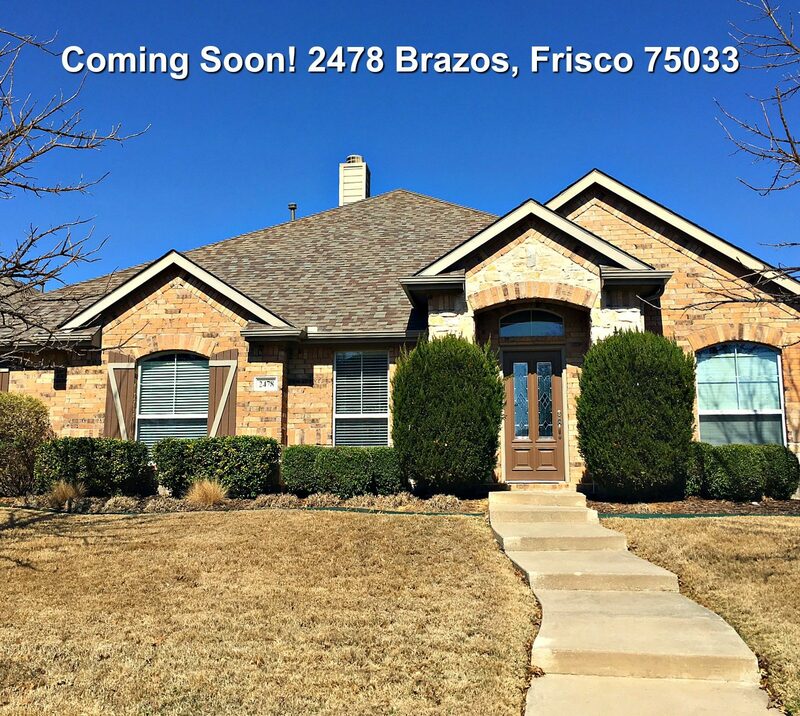 Low maintenance & well maintained home in the coveted Frisco Northridge Neighborhood. Passionate about real estate, positive problem solver, specialty boutique real estate brokerage that does things your way! A full-time Broker & REALTOR®, helping people buy and sell homes in the Dallas - Plano area. Whether you're a buyer just starting out or someone with luxury properties to sell. I have extensive knowledge and experience to help you with your real estate transaction. I am a native Dallasite. Have questions? Ask me. You can find me on Google+ and Pinterest.